Roberto Firmino has undoubtedly been poor in Coutinho’s absence and started the first-half of last night’s victory at the Riverside slowly as well, but his second-half show was stupendous and symbolic of the Bobby we love! He took up clever positions all over the front-line and played countless clever flicks and tricks, pulling the ‘Boro defence all over the place. 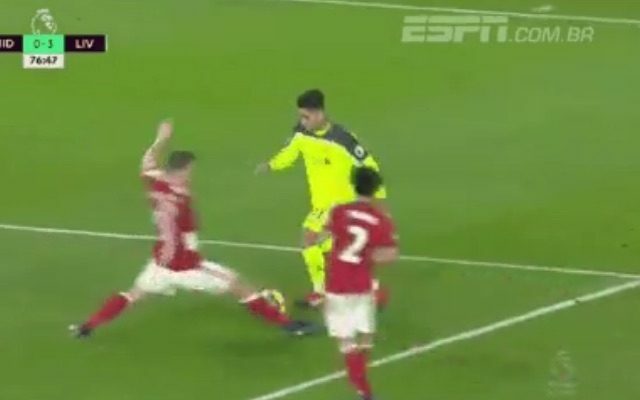 On one occasion, his quick feet turned poor ‘Boro defender Calum Chambers into Bambi on ice, and the Englishman ended up on the floor while our Brazilian casually continued his dribble! It’s no surprise that he played the second 45 minutes more centrally v ‘Boro, and it’s this role that he performs best in, rather than being stuck out on the left. Thank you Dinesh Kumar for headline inspiration!